A psychologist once told me that depression is living in the past tense, anxiety living in the future tense. This seems to hold a deal of water. The future tense, after all, is a construction of what may or may not come. It is always speculative. 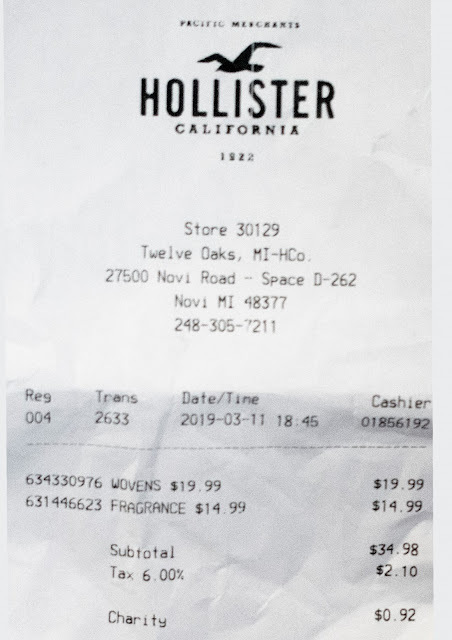 Even a phrase such as I am going to the store after work supposes a working car, absence of personal emergency, and the continued beating of one's own heart. 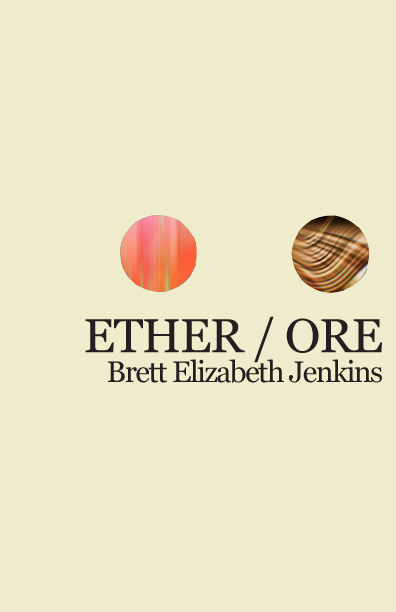 Brett Elizabeth Jenkins explores anxiety and uses of the future tense in her debut album Ether/Ore. Her tight, disarmingly honest collection uses the inevitable extinction of the sun as symbol of mortality and a source of anxiety. "How small have we become," she writes on considering the slow dying of our source of energy, heat, and life, "How light." photos and no one to see them." The future tense of vowing to change that starts off this poem with hope descends into the questioning panic what if? On the page facing "Dim Fires," "Outlines" begins with a success story, the narrator has successfully completed one day of following her vow. Her sunrise/sunset tables tell the future tense with certainty: "at four minutes after six, the buildings are darkening, making outlines of red." These charts tell her also that mornings are dawning earlier, hastening the moment of panic (she doubts she will beat fear the following day) of seeing "[the sun's] bright arc popping / over the horizon like a lightbulb about to shatter." The sun is not the issue. It's the realization that we are dependent on forces much greater than us, forces that are inhuman and unfeeling, utterly beyond control. "Outer space," she says, "is real. / And then it hit me: I am mortal. My God, I will die." Later, Jenkins writes "Daylight savings time begins / in three weeks. "I will really have it together then," I say." This use of the future tense to shift and shirk responsibility onto a future self - what to say except I see myself here. Perhaps anxiety comes from a failure to take the advice of Horace to seize the day, trusting nothing to the future. Of course, the present and past is made of futures that have come and gone, promised much but fizzled. 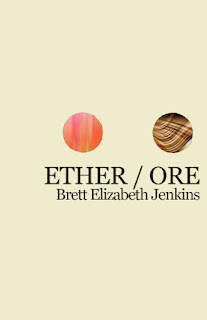 Jenkins addresses this future past in "World without Me," writing "How many unfilled spaces shimmer like / ether, remembering what potentially was." Regret is the end of anxiety. The pitch has gone by. We did not swing. No need to worry. Only sadness remains now that time has clamped down the possibility of propositional futures.